museum pieces that happens to double as the town's funeral parlor, it's really confusing. work brings laughs and tears, often in the same moment. 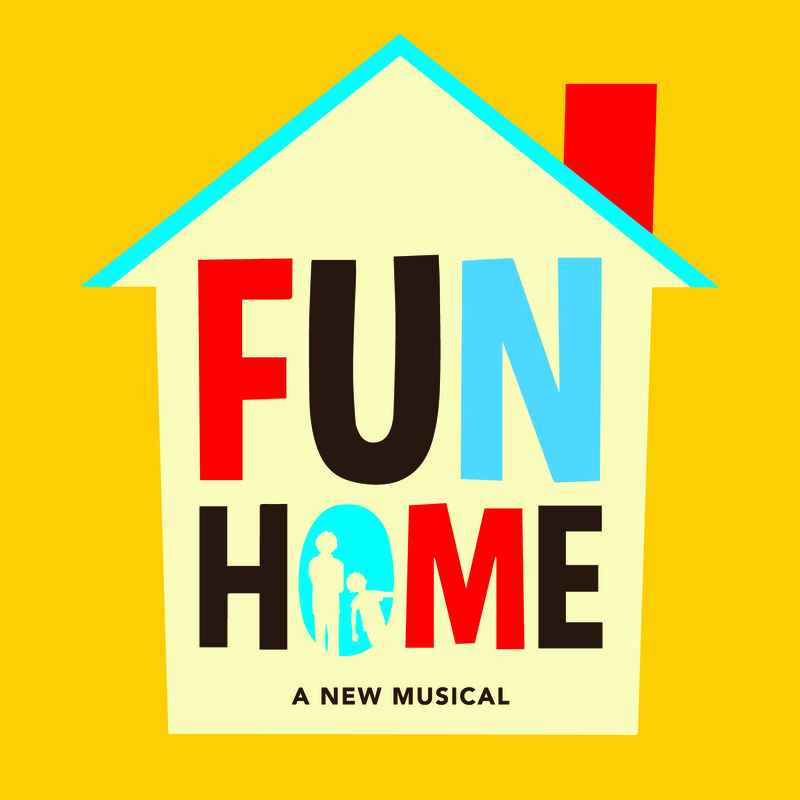 “Fun Home” is presented under special arrangement with SAMUEL FRENCH, INC."